Those who follow the realm of international affairs will have an idea or two about the huge brouhaha and palaver over Iran’s nuclear development. From the perspective of United States, the tightrope walk over the deal mainly pertains to slowing down the development scope so that Iran can only pursue nuclear solutions for energy needs, as opposed to weapons of mass destruction. But how did/does the negotiating American diplomats know about the complex technological and logistical aspects of this expansive nuclear-oriented process in a faraway foreign country? 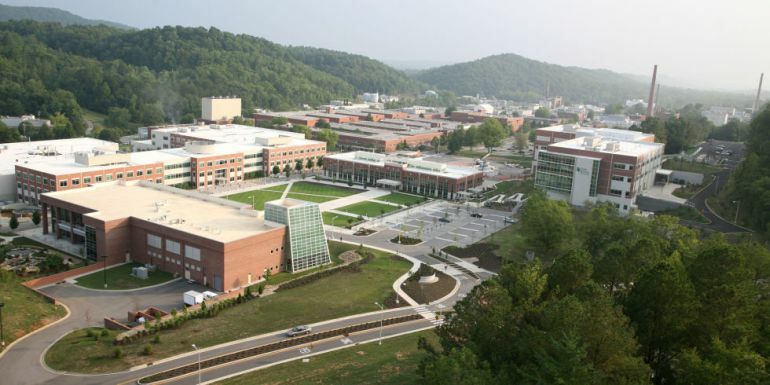 Well, that is exactly where a secret facility in Oak Ridge, Tennessee comes inconspicuously into the picture. Replicating Iran’s nuclear capabilities, the hidden facility is known as the Y-12 National Security Complex. A prime target of the effort was redesigning Iran’s still-under-construction nuclear reactor at Arak, a sprawling complex ringed by antiaircraft guns. The question was how to prevent the reactor from producing weapons-grade plutonium, a main fuel of atom bombs. Iran insisted the reactor was being built to produce medical isotopes for disease therapy. In that regard, Iran did push for plans to re-design the facility, and the responsibility of analyzing the scenario and producing the revised blueprint fell on Argonne National Laboratory (outside Chicago). The lab already boasts of world’s many eminent nuclear reactor engineers – and so, they were successful in modifying Iran’s plan that entailed the refinement of the fuel core. As a result, this re-design stripped off the core’s capacity to produce pure bomb-grade plutonium, and the Iranians ultimately signed on the deal. In other words, the scientific assessment had potentially stopped one of the facilities from manufacturing nuclear weapons of mass destruction. As for the Oak Ridge facility in question, the secret establishment’s scientists recently gave their evaluation on the Fordo (or Fordow) uranium enrichment plant situated near the Iranian city of Qom. Boasting of a deep underground network (hidden inside mountains), the site does have the advantage of secure entrenchment that is impervious to most modern missiles. So to mitigate this strategic (and potentially dangerous) advantage, the negotiators along with other experts in Vienna discussed about a peaceful ‘restructuring’ of the plant that would result in medicinal research rather than weapons. So, the experts called up the Oak Ridge scientists, and asked if that was possible. The team at the Tennessee facility worked overtime – and from their detailed evaluation they found that it was entirely feasible for Iran to purify rare forms of elements used in medicine (as opposed to uranium). The scientists eventually forwarded their assessment to the negotiators, thus providing them with vital info (and so-called ‘trump cards’) that could help in the upcoming talks about to commence this week.